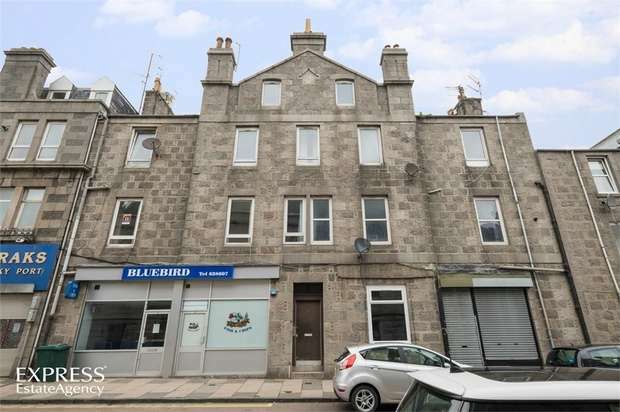 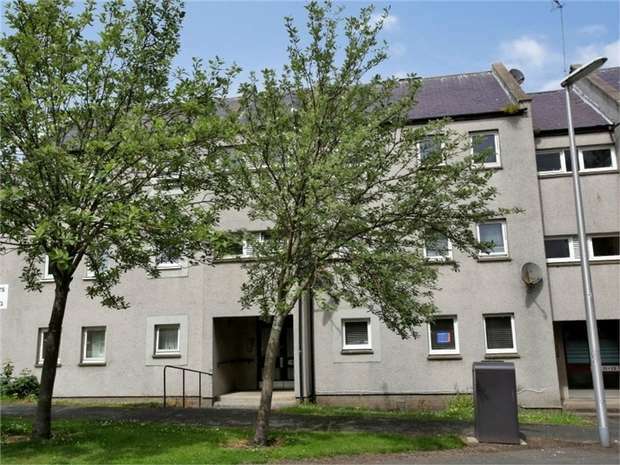 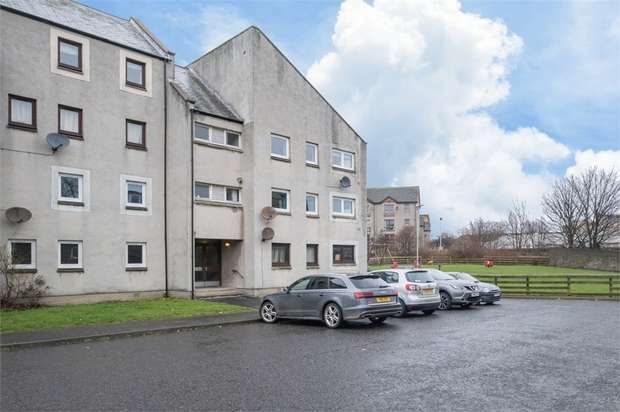 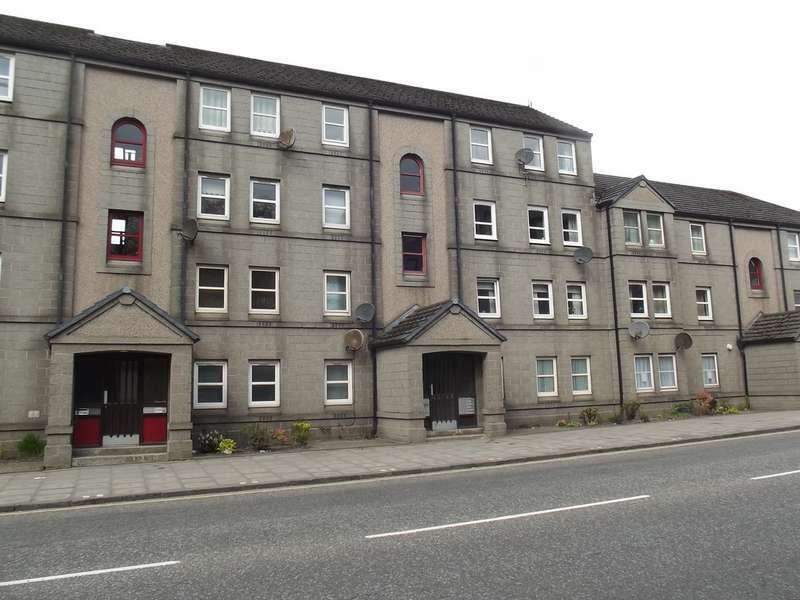 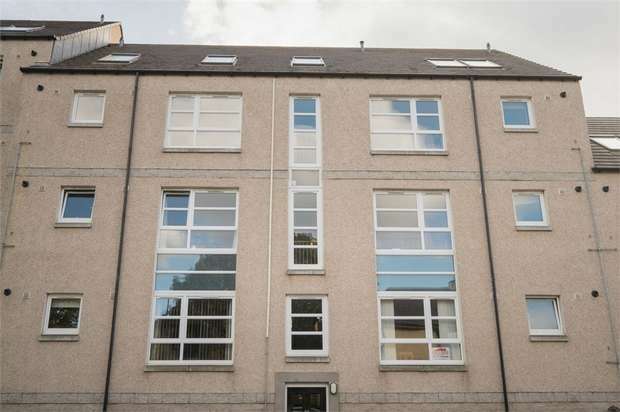 The express estate agency is proud to offer this two bedroom ground floor flat. 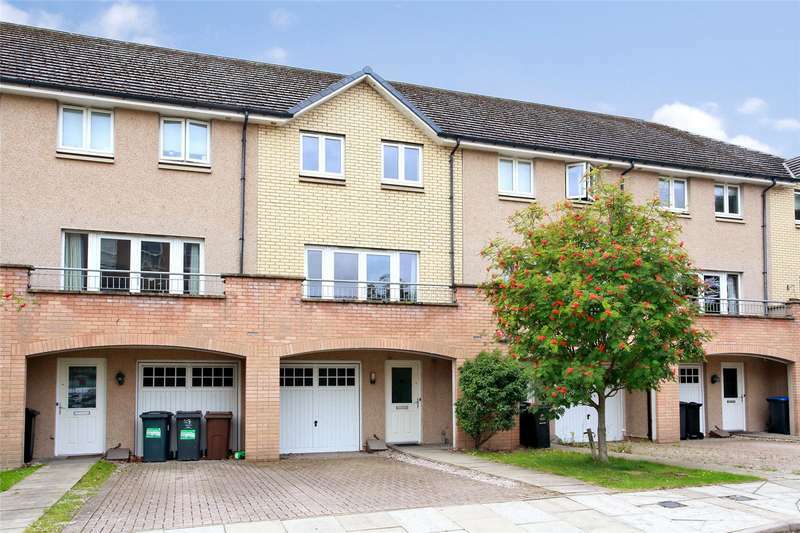 all interest and offers are invited. 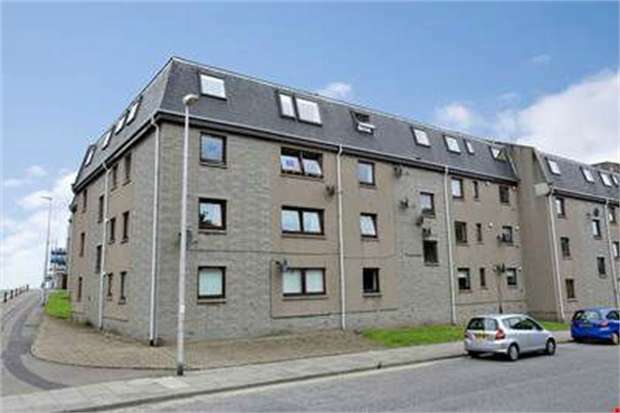 The express estate agency is proud to offer this two bedroom flat all interest and offers are invited. 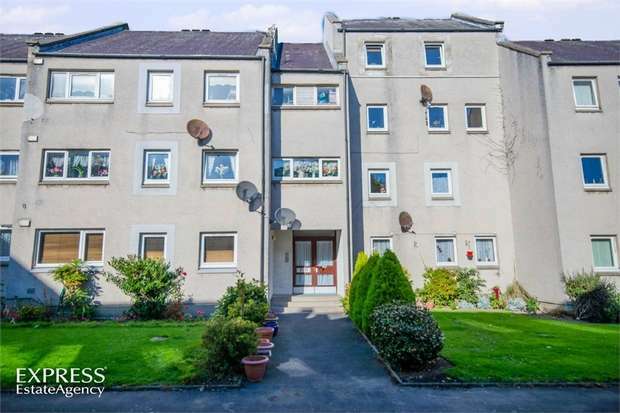 The express estate agency is proud to offer this three bedroom maisonette property all interest and offers are invited. 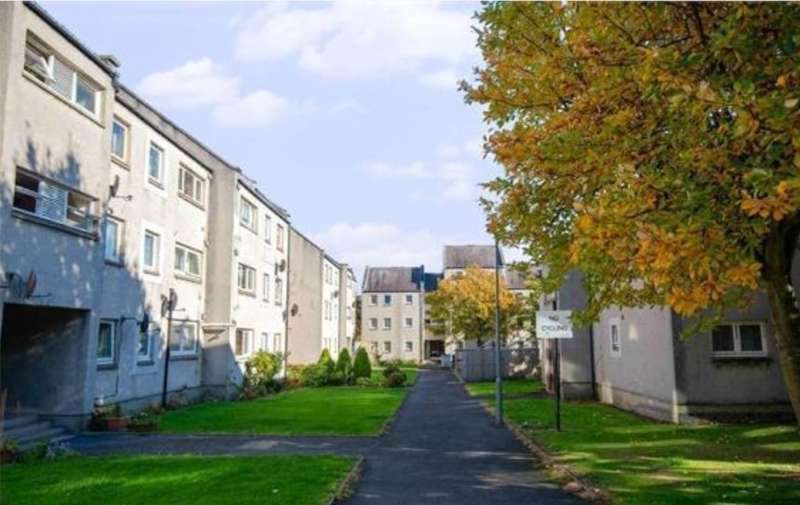 Spacious one bedroom ground floor flat, ideally located minutes from the university and the city centre. 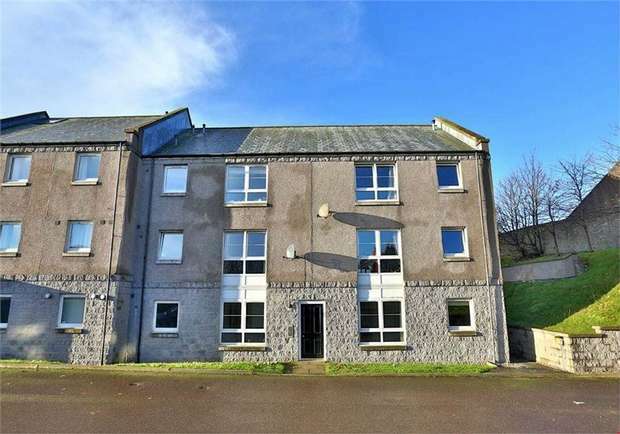 **guide price - 110,000 - 120,000** the express estate agency is proud to offer this two bedroom second floor flat all interest and offers are invited.